It wasn't out of the ordinary to see Gilberto Silva-Menéndez, 25, out dancing. The Manati, Puerto Rico, native is remembered by family and friends as fun-loving and joyful. 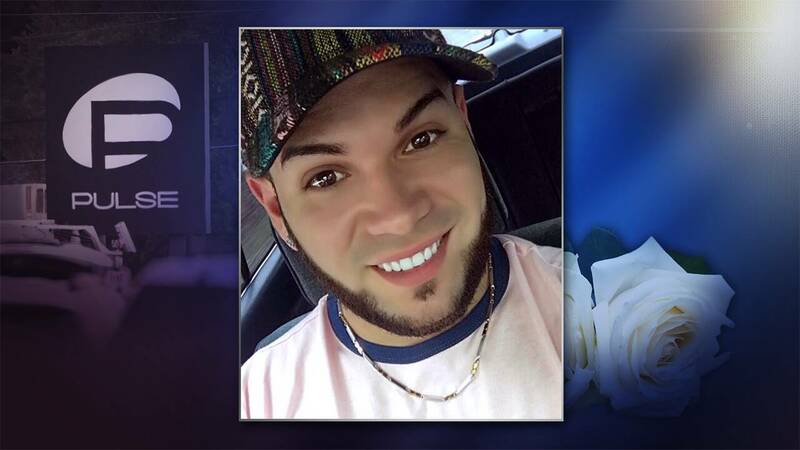 Silva-Menéndez was one of the 49 people killed on June 12, 2016 after dancing the night away at Pulse nightclub on Latin night, celebrating his heritage. Silva-Menéndez’ best friend, Peter O. Gonzalez Cruz, 22, was also killed. “(They) became so inseparable until they went to heaven together,” SIlva-Menéndez’ sister Marynell Valentin recently wrote, in Spanish on Facebook, of two friends. Valentine moved to Orlando a few months before the one-year anniversary of her brother’s death. Silva-Menéndez lived in Orlando for just a few years and had his sights set on higher goals. He was attending Ana G. Mendez University to work in healthcare and also worked at a local Speedway. Almost a year later, his sister still commemorates his memory posting each month on Facebook. "Eight months without hearing you laugh, without seeing you dancing. Wow, how I miss you," Valentin wrote earlier this year. Silva-Menéndez also loved dogs. The American Kennel Club acknowledged his work as a St. Bernard fancier after the shooting.